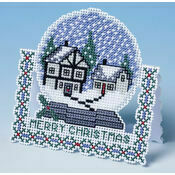 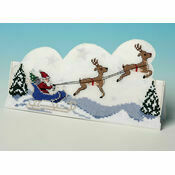 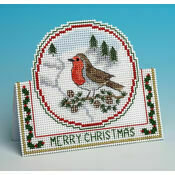 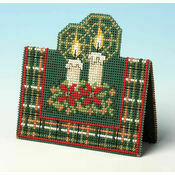 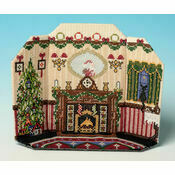 Craft yourself a magical and decorative Christmas plate with this cross stitch kit from The Nutmeg Company. 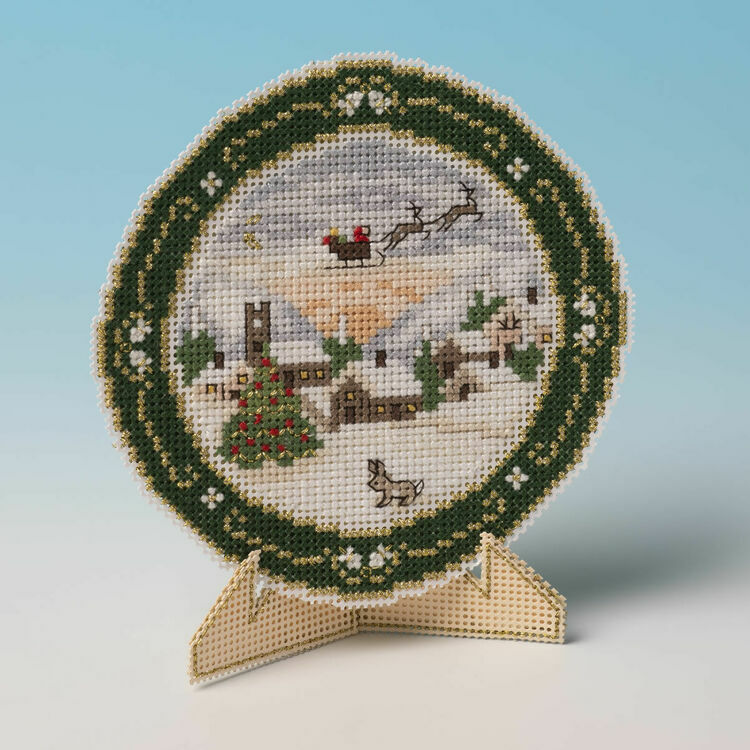 Featuring a snow-covered village with Santa and his reindeer flying through the sky, this plate is finished off with a Christmas message on the back to complete the festive feel. 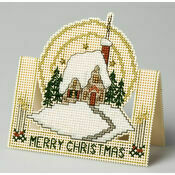 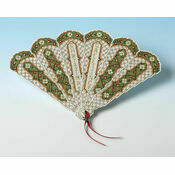 Kit Contains: Perforated stitching paper, DMC stranded cotton thread, backing paper, envelope, needle, chart and instructions. 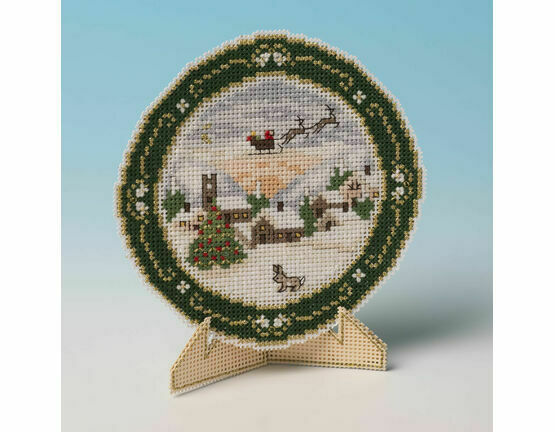 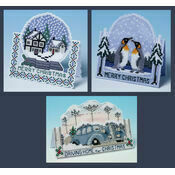 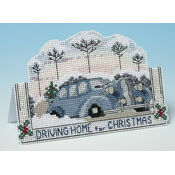 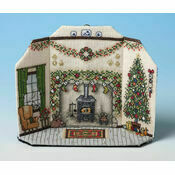 Since its establishment, The Nutmeg Company in Yorkshire has become highly renowned for their beautifully clever and creative 3D cross stitch kits including model houses and Christmas cards!